Excuse me, ma’am. Do you realize how old the water is in this birdbath? Honestly, when WAS the last time you cleaned this? 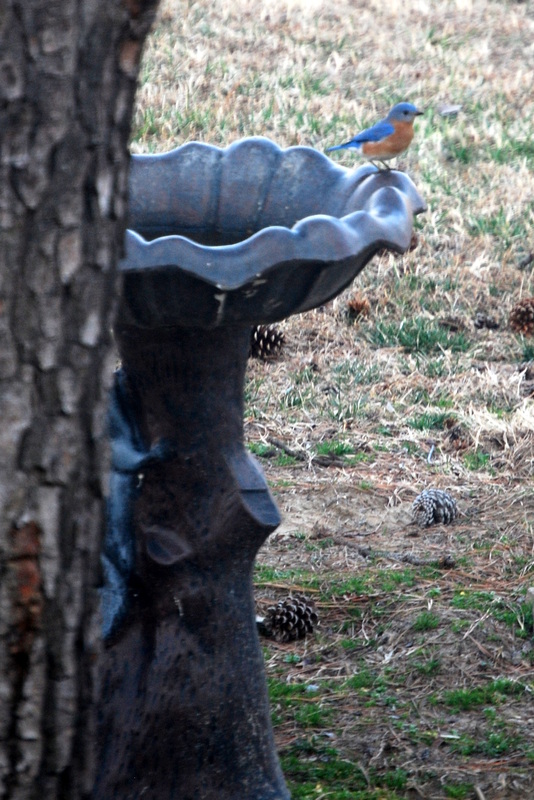 There’s a reason it’s called a birdBATH, you know. How am I supposed to bathe in this old dirty water? Yes, I know: “it’s been a long, cold lonely winter”, and all that. That’s really no excuse. 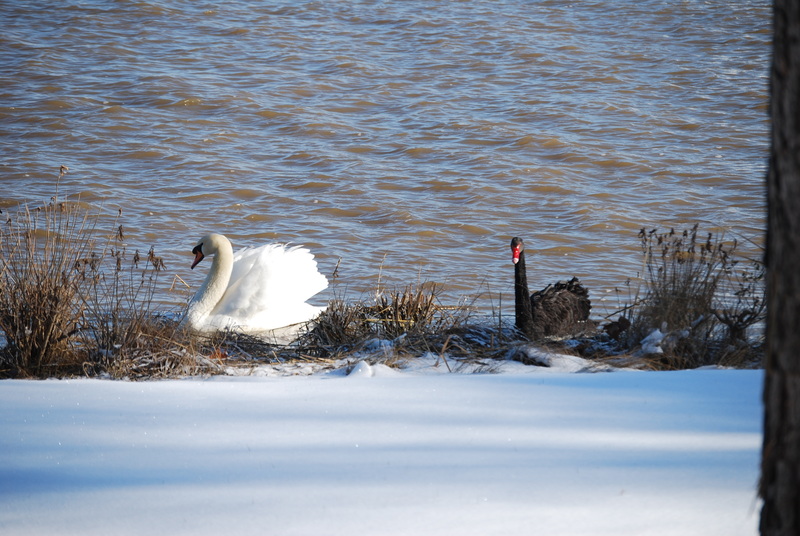 The swans have been bragging that you fed them all winter – even when you had to trudge through the snow! 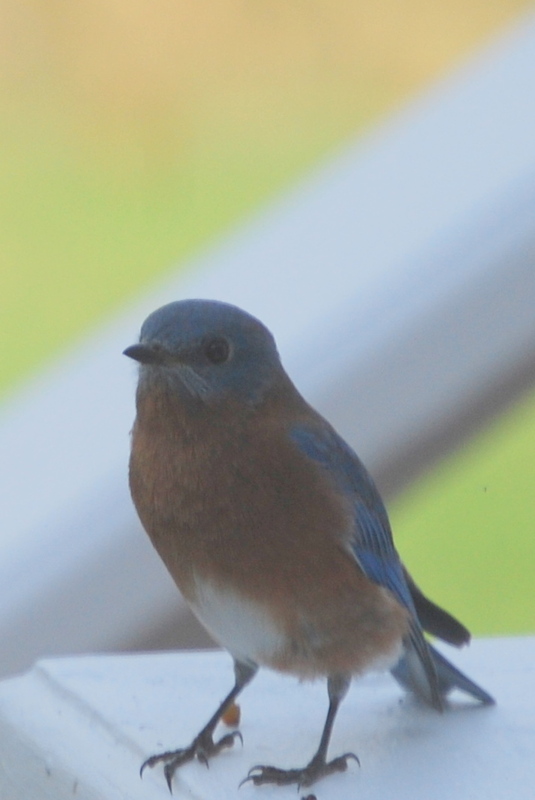 So what does a poor little bluebird have to do to get a little fresh water?